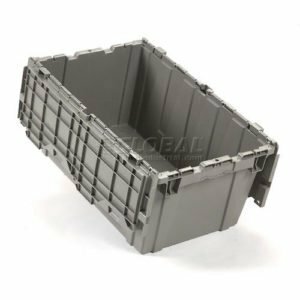 Don’t buy cardboard – rent plastic moving boxes (also known as crates, reusable moving boxes, bins, totes – we call them iBins). We deliver outside of New York City (yes – that includes New Jersey, Connecticut, Westchester, Orange, Dutchess, Putnum…)! 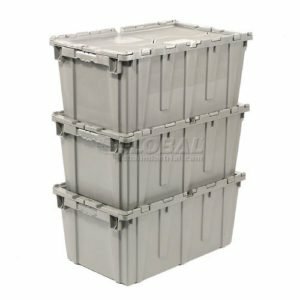 Save time, money, and the earth by renting sturdy, stack-able plastic bins to pack your stuff. No messy tape, no box assembly. No waste. And they’re steam-cleaned and sanitized between each use for your protection. Why order iBins from iCan? Four words: large and extra-large. Do you really need extra large? Well, if you sleep with a pillow or a blanket or wear clothes, the answer is yes. And if you have kids with toys – lots of volume, not much weight – then double yes. 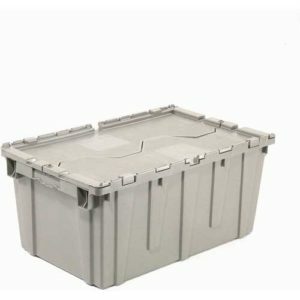 Best of all, use the XL bins to wrap your fragile things in those comforters and clothes for cushioning without wasting money or space on bubble wrap. See how green you can be? We deliver, you pack, and after you’ve moved and unpacked, we pick up the bins. iBins. Easy. Click below to order – we will NOT charge your card (we’re not going to even ask for your credit card information at this point). We will send you an email with the package you selected and call you to confirm delivery schedule. Delivery charges apply. See FAQs for details. Delivery charges apply. See FAQs below for details. Delivery is to front of house or apartment. Walk-up buildings incur additional charges. 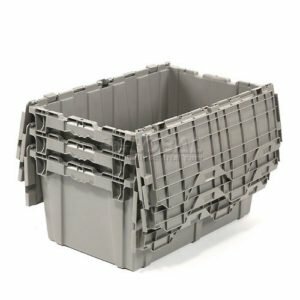 Need bins for longer than 2 weeks? It’s just a buck a bin for each additional week. RENT iBINS FOR 2 WEEKS, GET THE REST OF THE FIRST MONTH FREE! When you use iBins as part of an iCan rental, you get the whole first month for the price of the 2 week standard iBin rental period. After that, it’s still a buck a bin a week. That saves even more green! What areas do you deliver iBins to? Please note that deliveries or pick-ups outside of Rockland, Westchester, Brooklyn, Queens, Manhattan, Greenwich and Stamford require a minimum order of a 3 bedroom package or a $50 surcharge will apply. Large (27″x17x12″). These are the majority of the boxes you will receive in a given package. X-Large (28″x20″x15″). These are great for large light items like bedding and kids’ toys. You bet. We steam clean and sanitize each iBin before they are delivered to you. Will you bring the iBins up to my apartment? No. 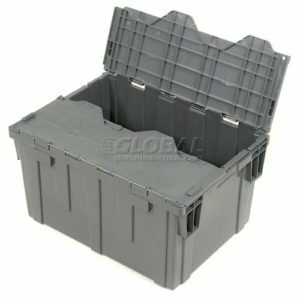 We rent plastic moving boxes and large portable storage containers. We do have moving companies that we recommend and work with so please give us a call and we would be happy to pass along that info. How many iBins should I order? 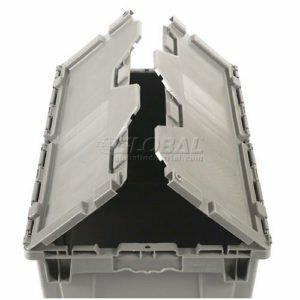 We have designed 3 packages that are a combination of large and extra-large bins. Our customers have found these packages generally fit their needs. If you want to customize, choose the package closest to your needs and add $3.00 per iBin for additional large bins and $4.00 per iBin for additional XL bins for the first two weeks. After that, it’s still a buck a bin a week. How long do I get to keep the iBins? The standard rental period is 2 weeks. Need iBins for longer than 2 weeks? It’s just $1/iBin for each additional week. We will charge your credit card the night before we deliver your iBins. Is there a delivery or pickup fee? How quickly can I get iBins delivered to me? We recommend that you place your order a week in advance. We will try to accommodate last minute orders but delivery schedule is subject to availability. My moving schedule changed. What do I do? No problem – nature of the beast. Give us a call and we will work with you on rescheduling. What if I lose or damage an iBin? What is your delivery and pick-up window? We typically work within a 2 hour slot. We will call or text you if we are running late. Do I have to be home to receive delivery of the iBins? That depends. If you have a place that you are confident is secure we will be happy to leave the iBins there and you don’t have to be home to receive delivery. Please do understand that once we deliver the iBins you are responsible for them so make sure you are confident that the desired location is safe.